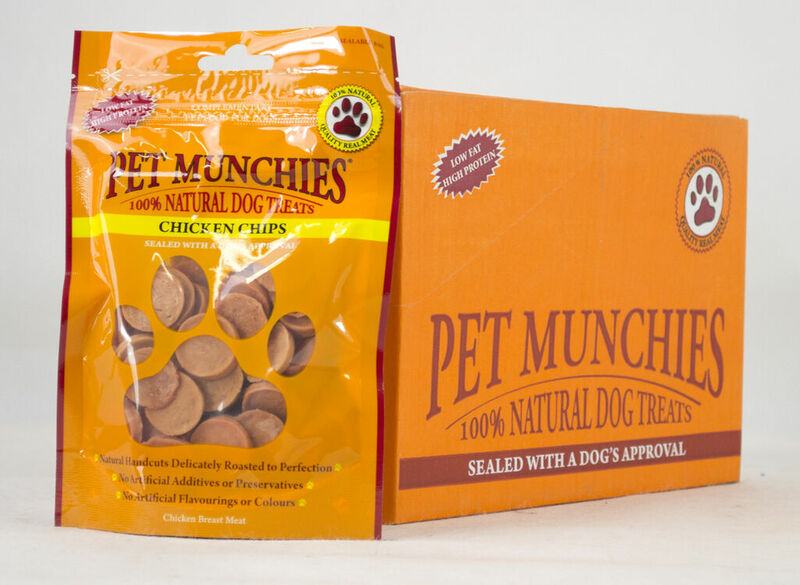 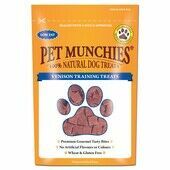 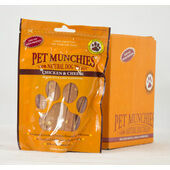  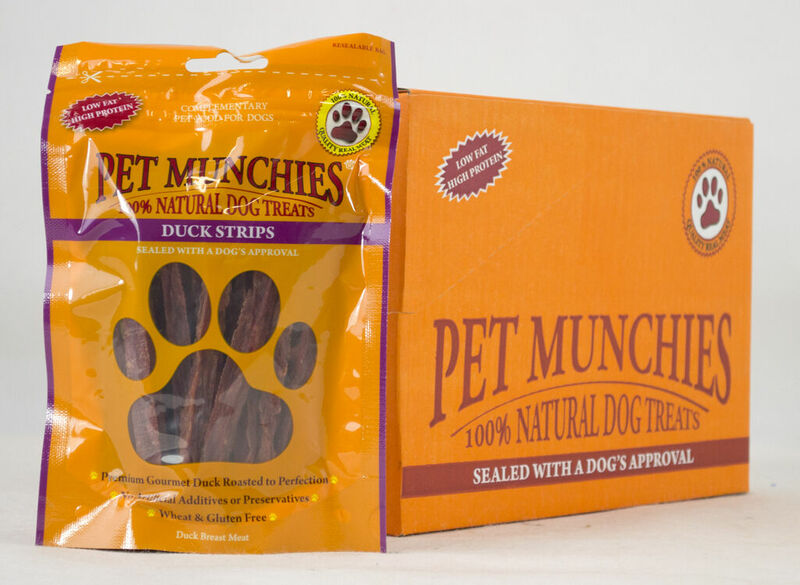 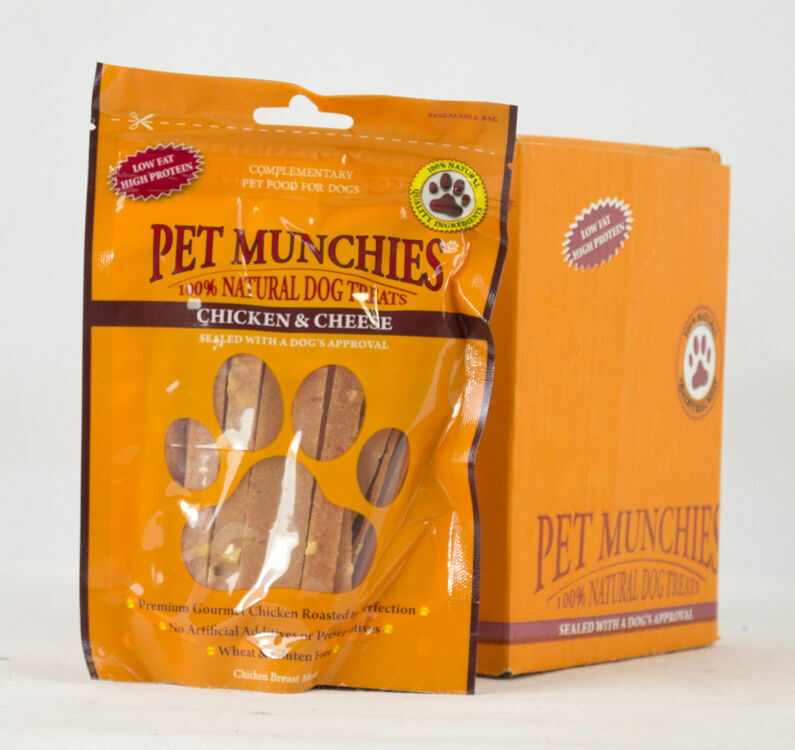 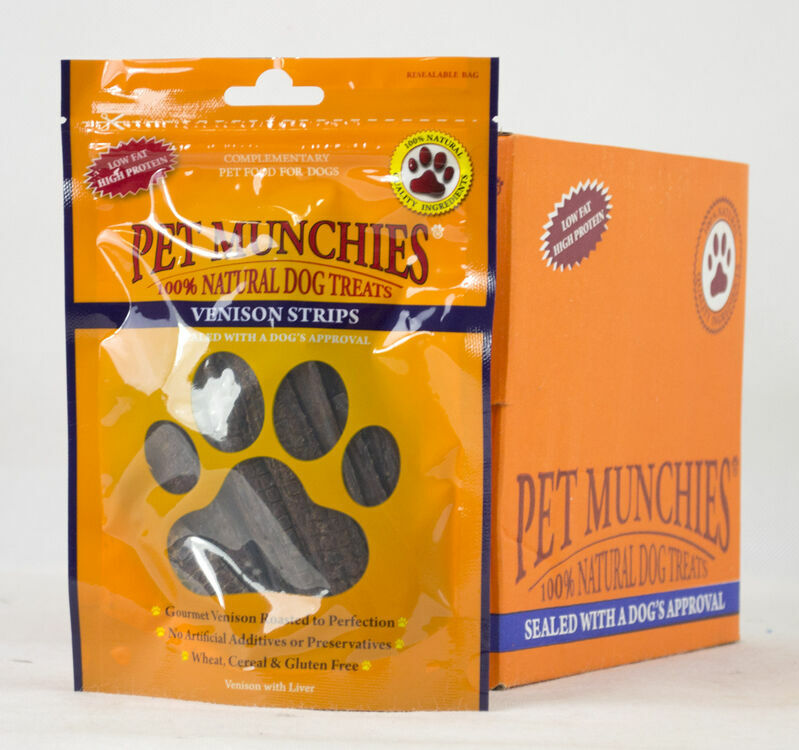 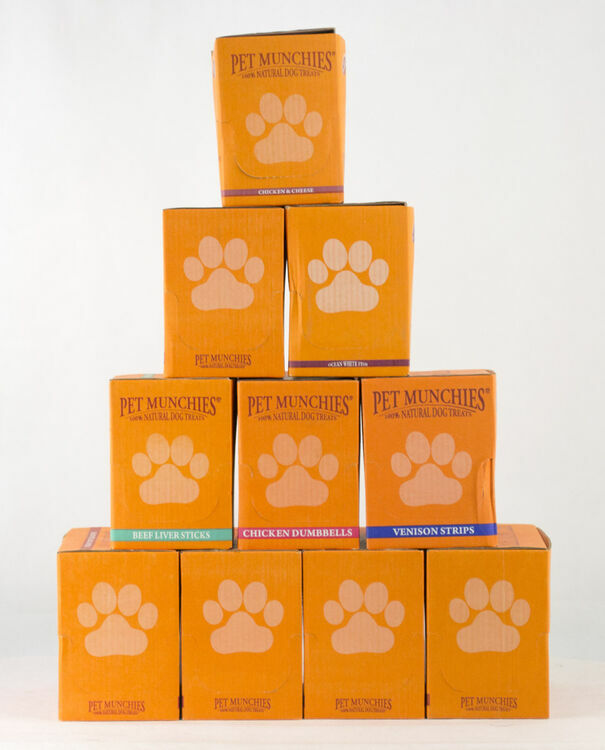 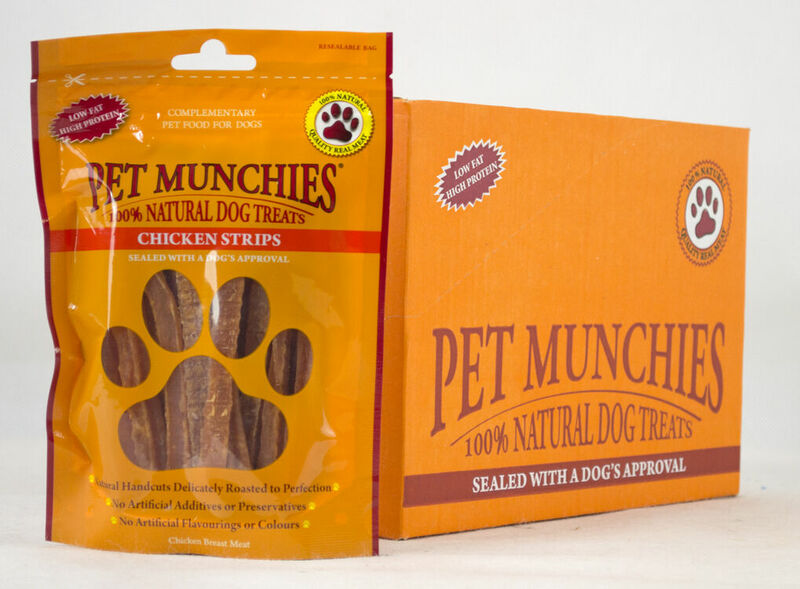 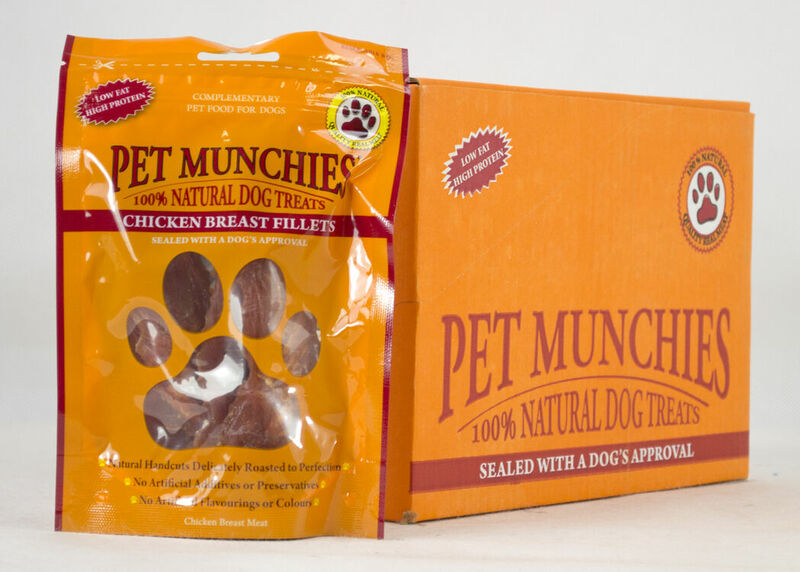 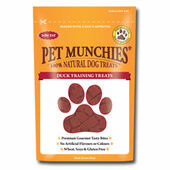 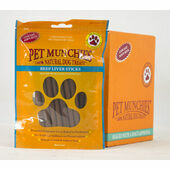 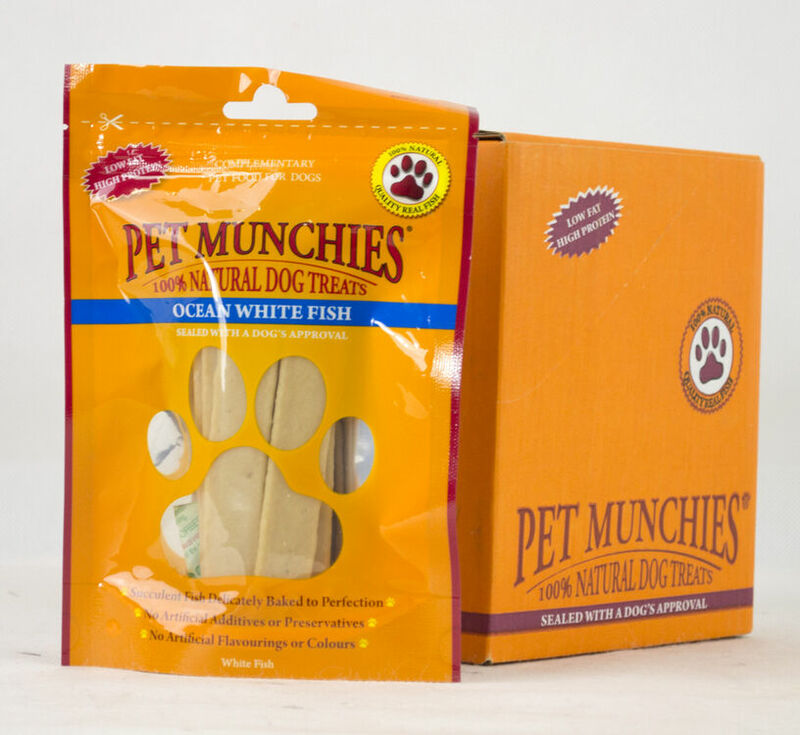 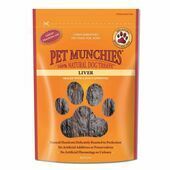 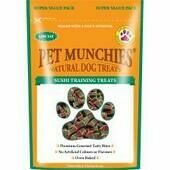 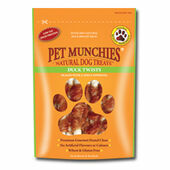 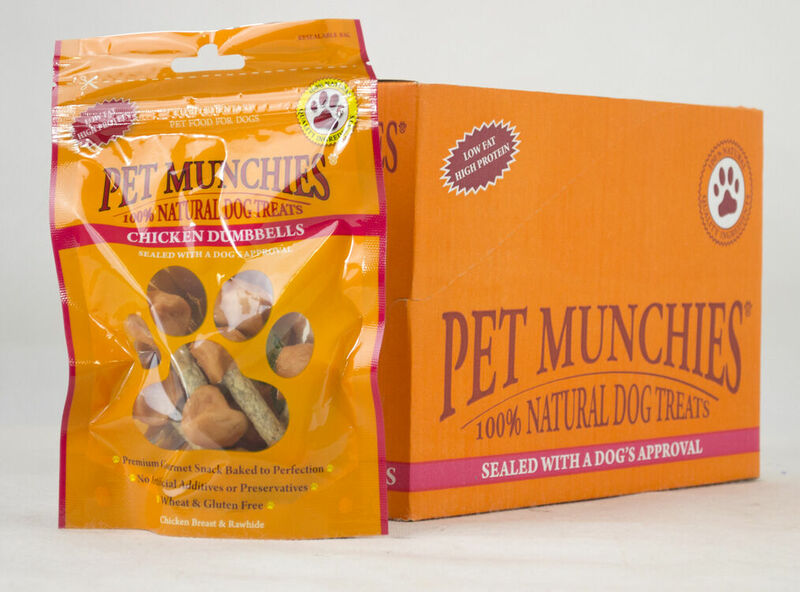 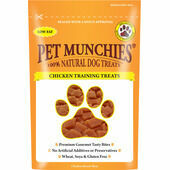 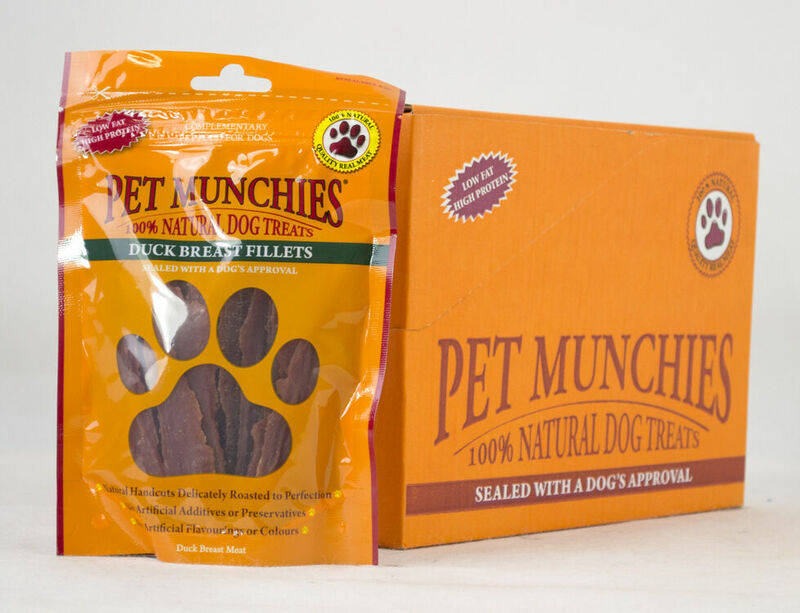 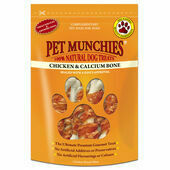 Made using 100% natural meat, Pet Munchies Dog Treats have a taste and smell that cannot help but appeal to dogs on an instinctual level. 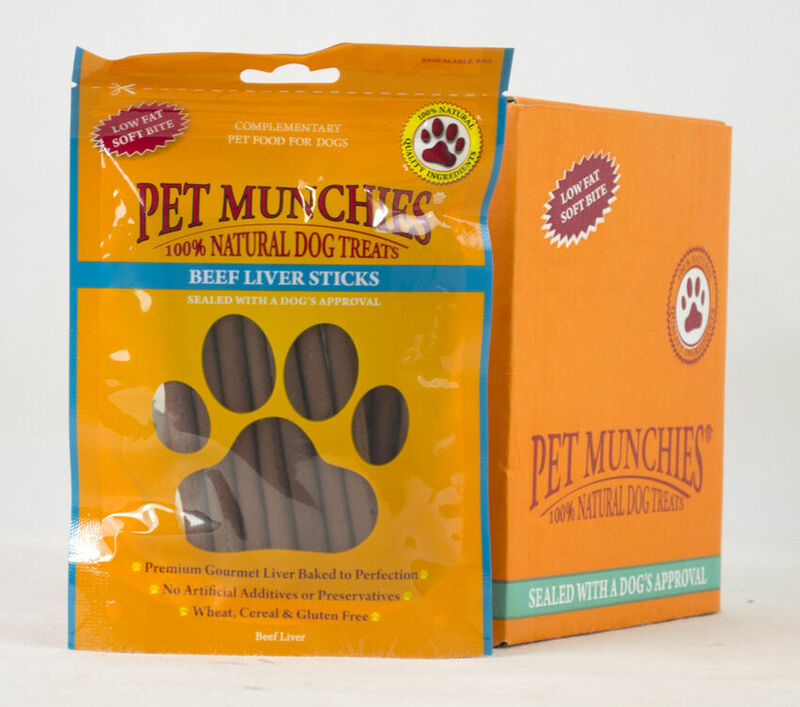 Rich in animal protein and far lower in fat than dog biscuits and other typical dog snacks, the meats used to create Pet Munchies natural dog treats are human-grade, as well as being completely free from artificial additives and potentially harmful chemicals. 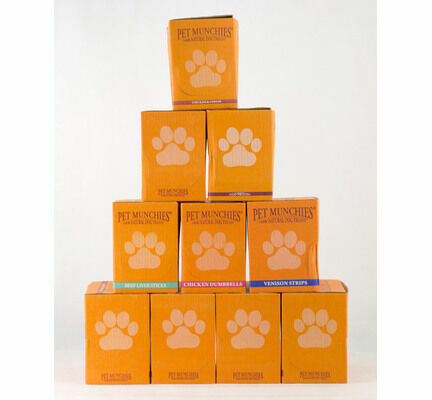 Choose from our wide selection of flavours for a mix and match buy of two different flavours of your choice.